Looking for a promising car sharing application? Check out the Mercedes Croove! Car sharing has been around for decades, with some saying as early as the 1940s, but has only be popularized during the last 15 years. The idea is to allow private car owners an opportunity to rent out their vehicles to the general public. This allows people an opportunity to make some side income when their vehicle is not in use. While the platform has caught some slack, especially here in the United States, car companies are still hedging their way into the peer-to-peer market. Croove is the Mercedes-Benz attempt to profit off of this new, booming market. 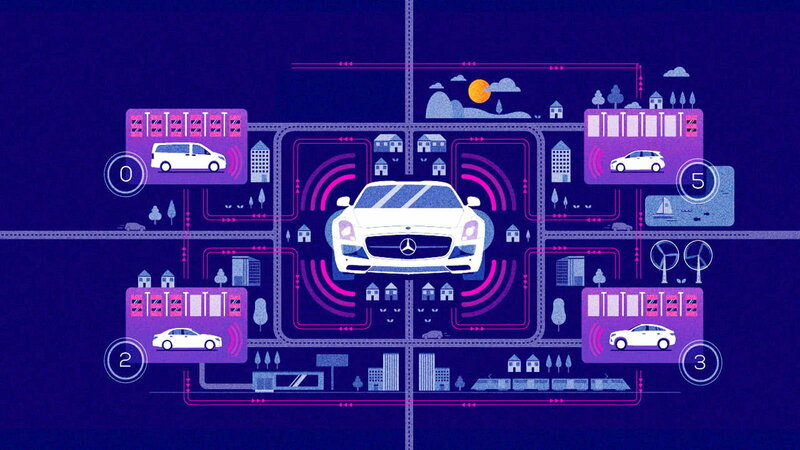 Croove, has something other peer-to-peer sharing companies have failed to nurture, that is the same quality customer service Mercedes-Benz is notorious for. Although styled similarly to other car-sharing applications, Croove differs in how it's approaching the market, placing more emphasis in a localized application. During its pilot phase, Croove will only be offered in Munich, Germany. If the market blossoms, the goal is to be offered country-wide, not globally. 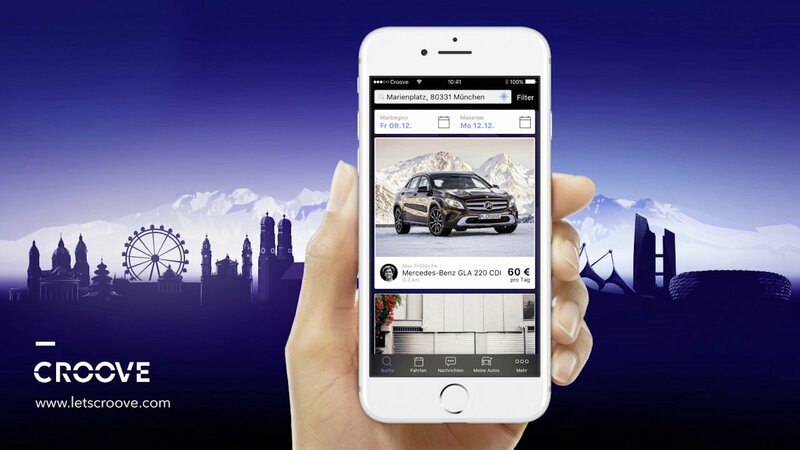 So if you are ever in Munich, check out four reasons why you should utilize the Croove car-sharing application. 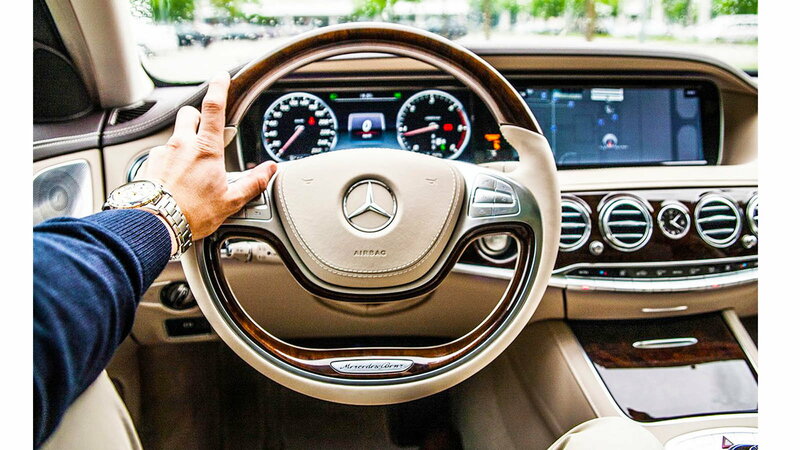 >>Join the conversation about the Features of Mercedes-Benz's Croove right here in the forum. One of the biggest obstacles to car sharing in America is purchasing commercial insurance. The amount it costs to invest in extra liability will often decrease the overall gross profit. However, the Croove program takes care of that issue by offering insurance from Allianz. The insurance covers the vehicle throughout its entire rental period, providing the best coverage for both included parties. Best of all, the insurance is included in the rental price–which is decided entirely by the car owner themselves. As mentioned in the previous slide, free commercial insurance will drastically alleviate a lot of the stress placed on potential profit. After a modest 30% cut to Croove, vehicle owners are expected to make 500 euros month for eight days of use. The more the vehicle is used to more income you are able to produce. If used with a newly purchased vehicle, the income generated from Croove can go towards the cost of the car itself. Essentially your customers will pay the costs of your vehicle! Following the trends set by Croove’s top competitors, all of the transactions are completed through a mobile application from any smartphone. The renter can browse a selection of vehicles found throughout their local area. Once making contact with the owner of the vehicle, through Croove, they set up a pick-up and drop-off point. The renter takes and keys and off they go! All financial transaction are done through the application itself, leaving the stress of dealing for handling the money out of it! Croove isn’t just an opportunity to make money, it's also an excellent cost-effective chance to travel frugally. A peer-to-peer market has thousands of cars all trying to either outbid or woo you over. Croove offers the same level of inventory, along with additional perks such as a 300 KM limit, 24-hour rental window, and free Insurance. Returning it also is no problem. Contact the owner, set up a time and drop it off at the designated location. For information on maintenance and repairs, scroll through our How-To section here in MBWorld.org!